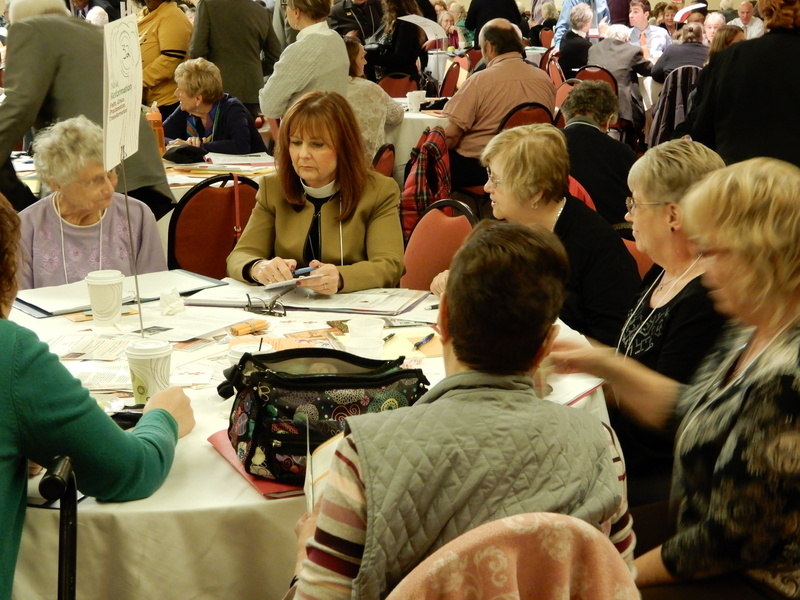 This entry was posted in Bishop Sean, Convention, DioWNY, discipleship, One Church, Shared Future and tagged Cheryl Wild, Convention 2017, DioWNY, Foxburg, Grove City. Bookmark the permalink. What a wonderful testimony to the possibility of new life for dioceses and to what it will take to bring it to pass – strong faith, trust, leadership, openness and courage. May God bless you all as you explore. 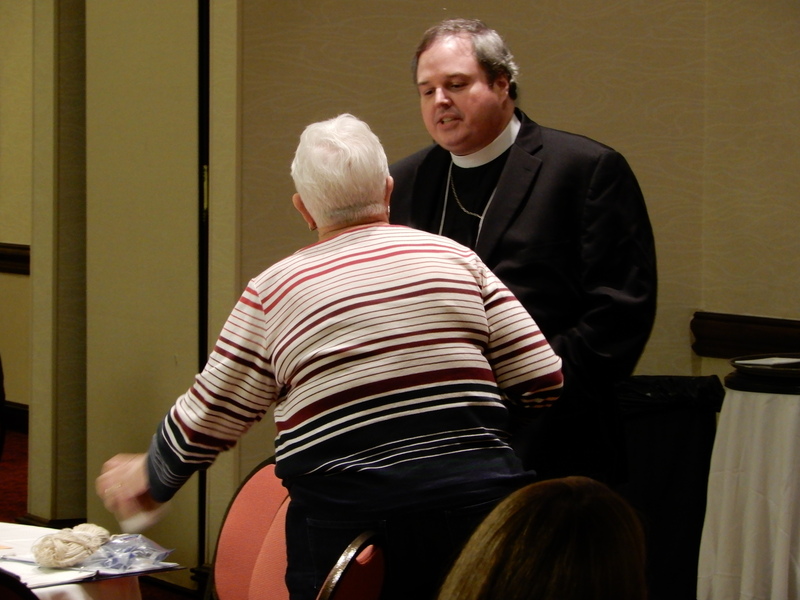 I look forward to seeing what God is going to do on the Erie Lake Shore with your Bishop.